As Chinese New Year approaches, temperatures are sure to soar. 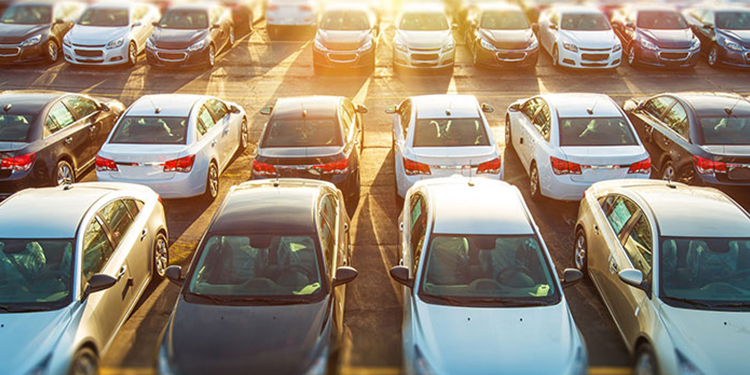 As the weather gets hotter, you need to make sure that your car is ready to take on the heat, because if you are melting under the sun for a few minutes, imagine what your car is going through! Extreme heat can push a car past its limits, and that can lead to some drivers finding themselves stranded at the roadside, which isn’t what you would want during the festive season. Today, we’re sharing some “hot” tips to protect your car from the relentless heat and sun as you go visiting. This should be one of the most obvious ones. When the temperatures start to get hot, the first thing you would want to do is jump into the car and turn on the air cond at full blast. The last thing you need is a faulty air conditioning system at the hottest time of the day. 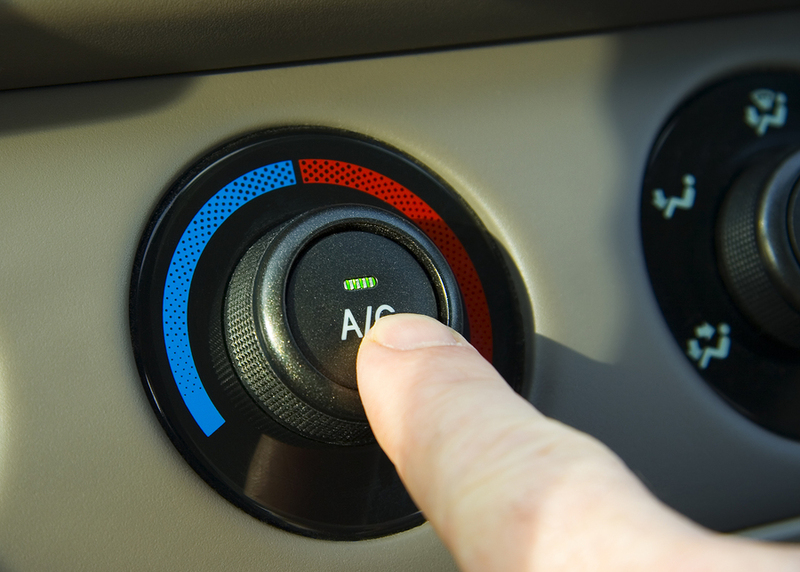 Make sure you keep your A/C cool by sending it for annual inspections to make sure everything is in working order. If a car’s air conditioning is not maintaining the interior temperature as well as it once did, it may mean the refrigerant level is low or there is another problem. Get it fixed to make sure your CNY journeys are cool. High temperatures can cause havoc with your car battery. Heat and vibration are a battery’s worst enemies, leading to internal breakdown and eventual failure. 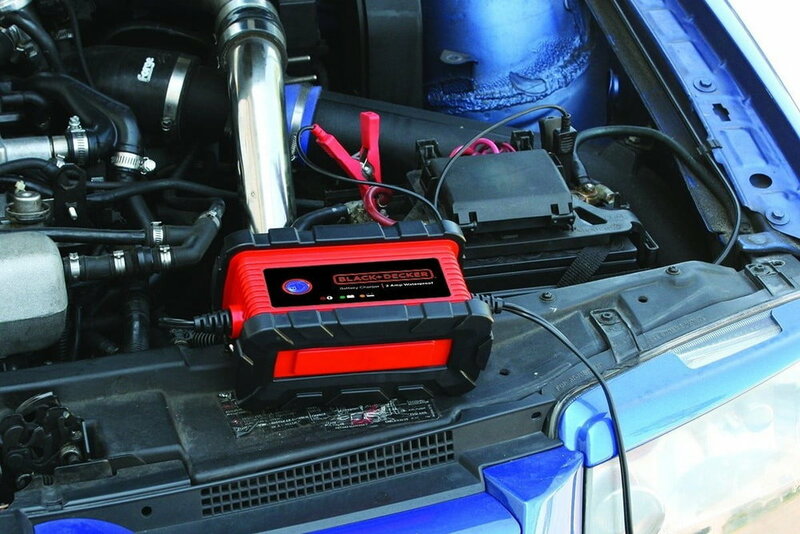 What you need to do is make sure your battery is prepared for high temperatures, and to make sure your battery is securely fastened to reduce the vibration. Another potential problem is faster evaporation of battery fluid, which leads to corrosion on terminals and connections. Clean any corrosive buildup from battery terminals and cable clamps, and ensure the clamps are tight enough that they will not move. If you suspect that your battery is being overcharged or not charging at all, it’s advised to take it to a service shop where they can run a quick battery inspection before your long drive. The heat adds to the already high temperatures under the hood of your car. Most engine fluids lubricate and serve as coolants by helping carry heat away from critical components. When fluid levels are low, the cooling effect is reduced, which increases the possibility of overheating. Periodically check all vehicle fluids, including motor oil, transmission fluid, power steering fluid and brake fluid, to ensure they are at appropriate levels. You should be particularly careful about the coolant. This is generally done through the coolant reservoir located under the hood. Thankfully, the easy access to controlling fluid levels in modern cars though makes this exercise rather stress-free. If any fluids need to be topped off, be sure to use the type of fluid specified in your owner’s manual. It’s also important to keep your tyres in good shape before you travel. Make sure you inspect your tires for signs of irregular wear and make sure you have adequate tread depth. Check the tyre pressure once a month to keep your tyres properly inflated and prolong their life, because tires typically lose about one pound of pressure per month through normal seepage. Driving on under-inflated tyres can cause tires to overheat and increase the chances of a blowout, especially when road temperatures are extremely high. For the most accurate reading, check your tyre pressures when the tyres are cold. Also, be sure to use the proper tyre pressure for your car, not the maximum pressure listed on the tyre sidewall. Just like your A/C keeps you cool, your cooling system keeps the car cool. Cooling systems protect engines from overheating and should be flushed periodically, as recommended by the vehicle manufacturer. The cooling system should be completely flushed every two years. If necessary, top off the reservoir with a 50/50 mix of water and the coolant type specified by the vehicle manufacturer. Remember, never remove the radiator cap when the engine is hot, because boiling coolant under pressure could cause serious burns. Rubber cooling system components are susceptible to heat-related deterioration, so periodically inspect hoses and drive belts for cracking, soft spots or other signs of poor condition. It may be difficult to find good parking spots in the residential areas you may be visiting, but it’s important to try. Your car’s body paint is what suffers the most under the blazing sunlight. In order to prevent this, try to park under the shade as much as possible. Also, it’s good to regularly wax your car using car polish that has UV protection to reduce sun damage and paint fading. You should also invest in a sunshade to protect the insides of your car, and to reduce the fading, drying and cracking inside your car. What do you think about these tips? Leave a comment below! Here’s wishing all of you a blessed Chinese New Year from all of us here at TOC Automotive College!